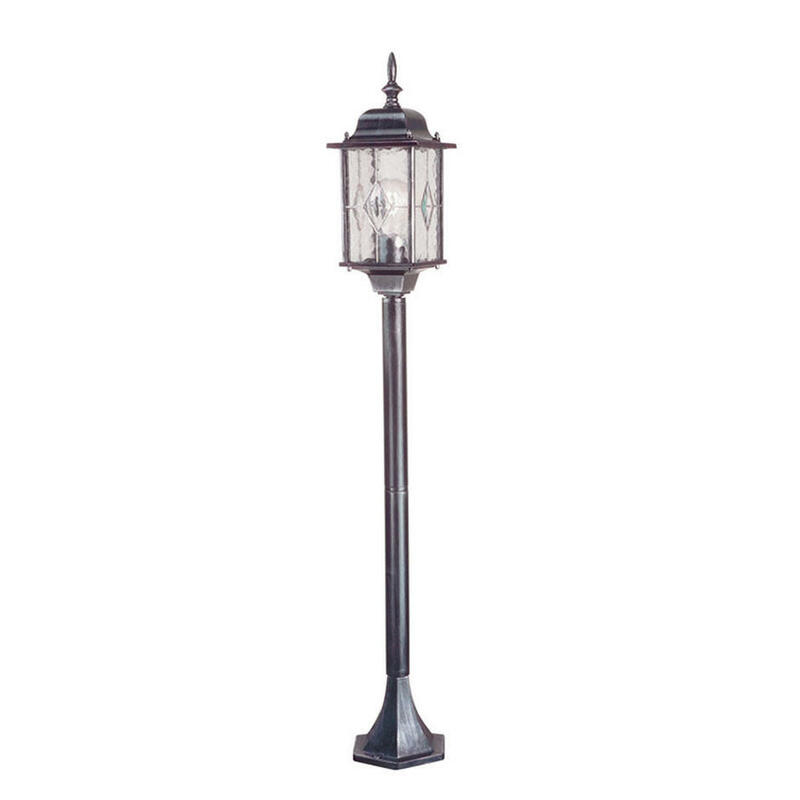 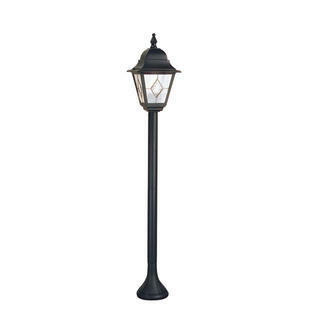 Delightful, traditional styled leaded light pillar lanterns in 3 different styles. 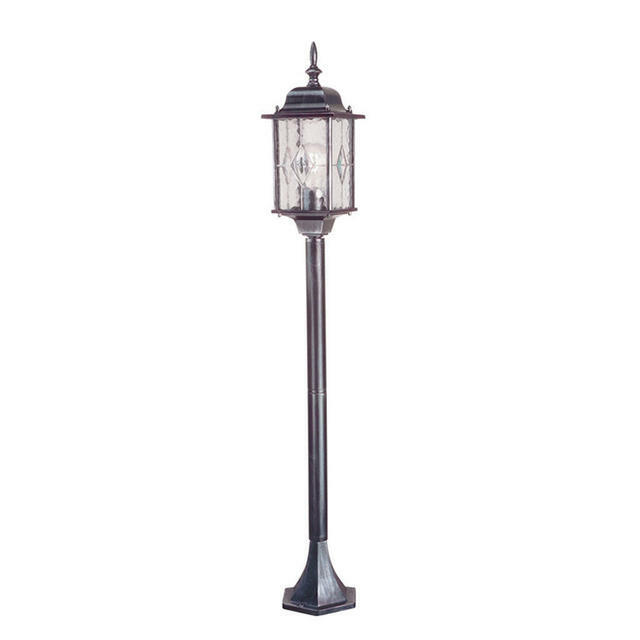 Each panel in the lanterns features 5 pieces of dappled glass all of which have been hand-leaded together. 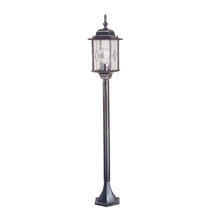 The aluminium lanterns are finished in traditional black/silver finish, to give a pewter, leaded effect. 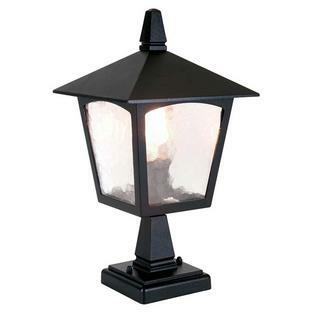 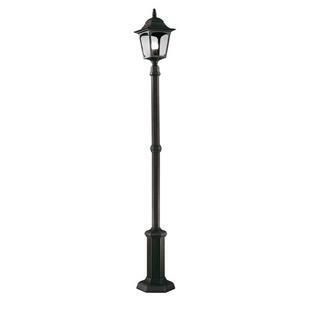 The Wexford lanterns have a 3 year anti-corrosion guarantee. 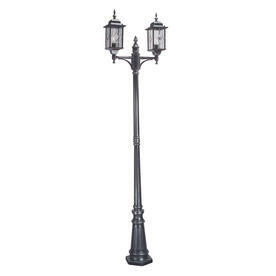 Also available in the same collection are the Wexford wall lanterns, Wexford pedestal lantern and Wexford hanging lantern.